100% Natural Dead Sea Salts :- Therapeutic properties of Dead Sea Original Salt have made this count among the most impressive substance when it comes to treating skin diseases such as eczema and psoriasis. Dead Sea Salt eczema treatment shows incredible results, the patients gets incredible results in the form of improved skin texture and health. 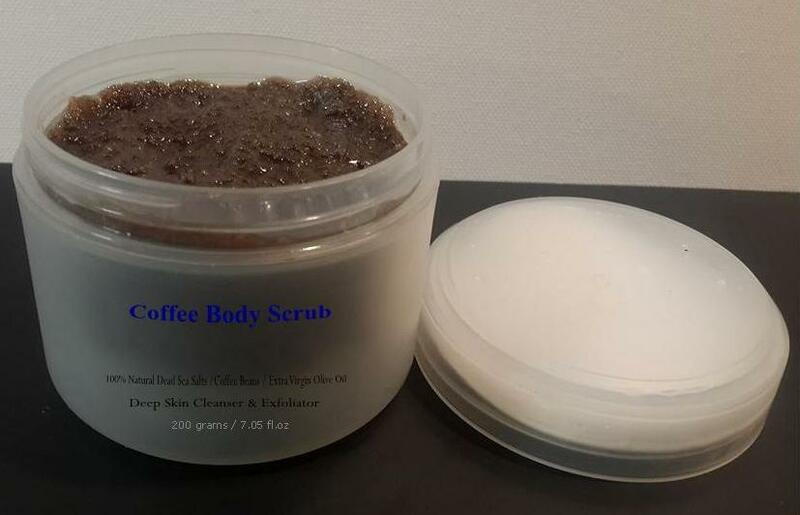 The stimulating agents present are going to attack at the right areas and this is why Dead Sea salt for eczema is considered to act wonders , The exfoliating properties of Dead Sea Original Salt improve blood circulation of the skin and this in return adds to its overall health. The anti fungal and antibacterial properties of the Dead Sea Salt add to the result as they help skin fight with germs and make it go clean inside out. Olive oil: to your beauty routine may provide immense benefits to your skin and nails. Here are some of the olive oil skin benefits you may find surprising. Olive oil contains three major antioxidants: vitamin E, polyphenols, and phytosterols , olive oil penetrates deeply into the skin while providing a cleansing effect. ​Samples Terms :Our company does not charge for the Samples (Test Samples 200 gm are free), but due to the high cost of shipping, the delivery must be Arranged by Buyer. Amount spent on shipping Samples will be completely returned to you in case of doing business with our Company. We hope and wish to have your total understanding on this delicate matter.